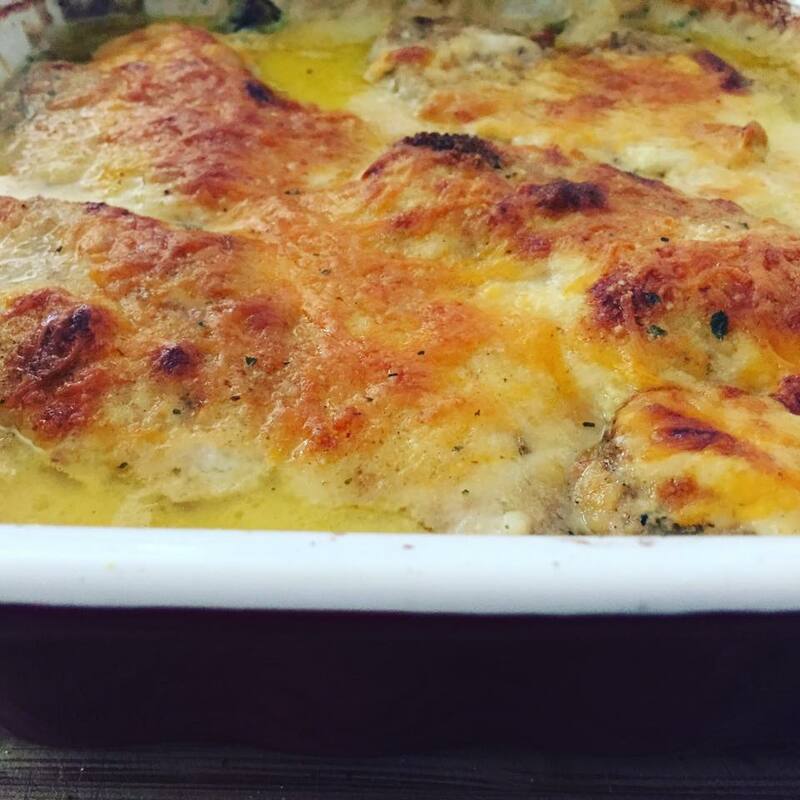 So, after some guilt feelings, I thought I will make chicken casserole with broccoli. 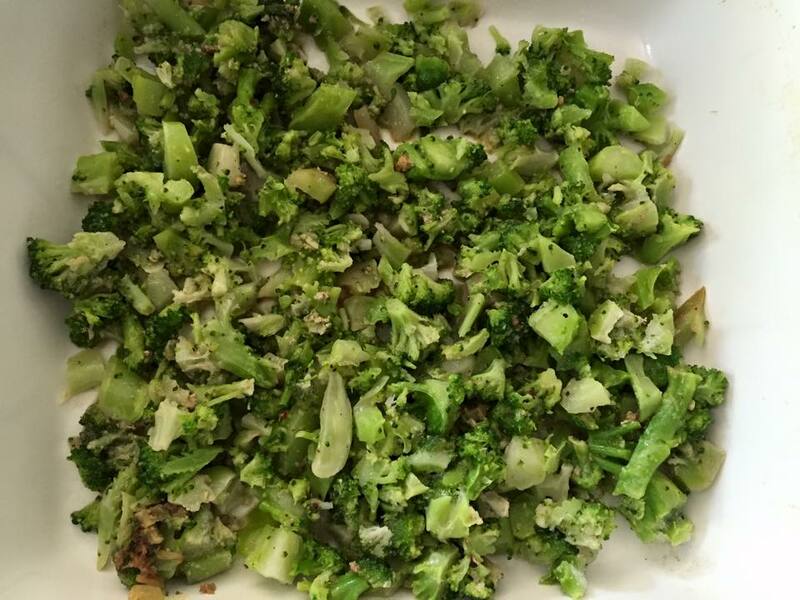 And this dish did highlight the good side of broccoli for myself specially since my son eat it anyway. As you might guess by now, I am not a big fan of broccoli. 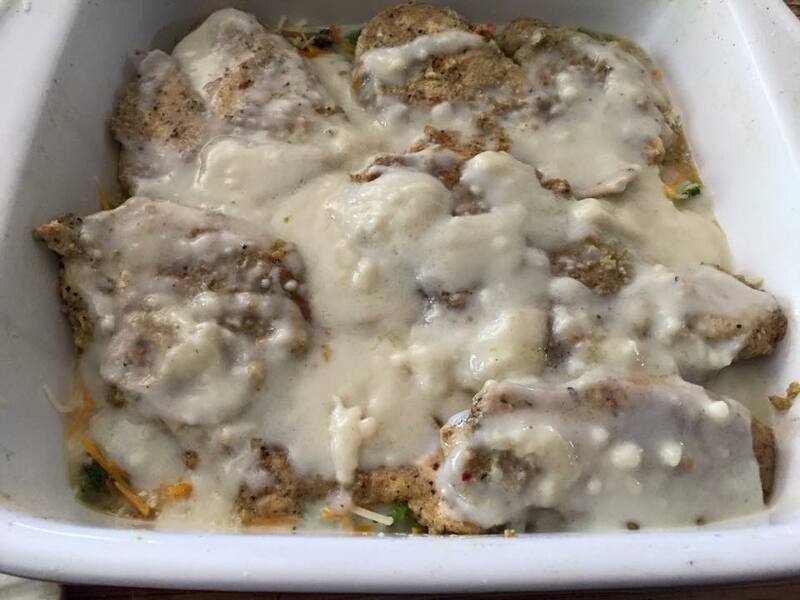 So, I diced it so small and covered it with my happy flavors of chicken, bechamel sauce and cheese. It was YUMMY but It is heavy so going forward I will stick to steaming the broccoli for my son. Hope you enjoy this delicious recipe. It is nice to have a comforting heavy dish once in a while. In the food processor, chop the onion to be very thin. Mix the onion with salt, pepper, mustard, paprika, oregano, all spices, yogurt and lime juice. If you like spicy, add red chili pepper flakes to the mix. Pour this mix on the chicken. 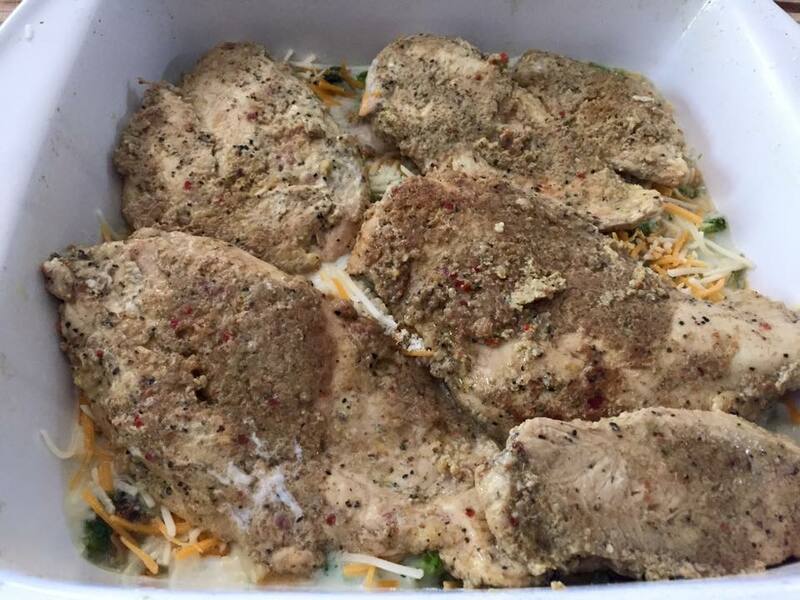 Place in the fridge for at least 30 mins to marinate. Bring a large pan to heat. Add the chicken. 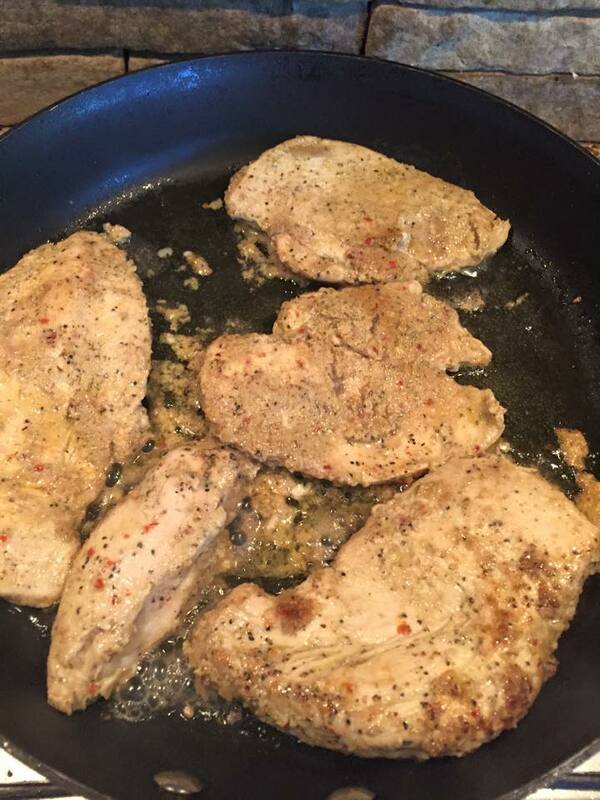 We will just give the chicken some color and take it off the heat and set it on a plate. It will finish its cooking in the oven. 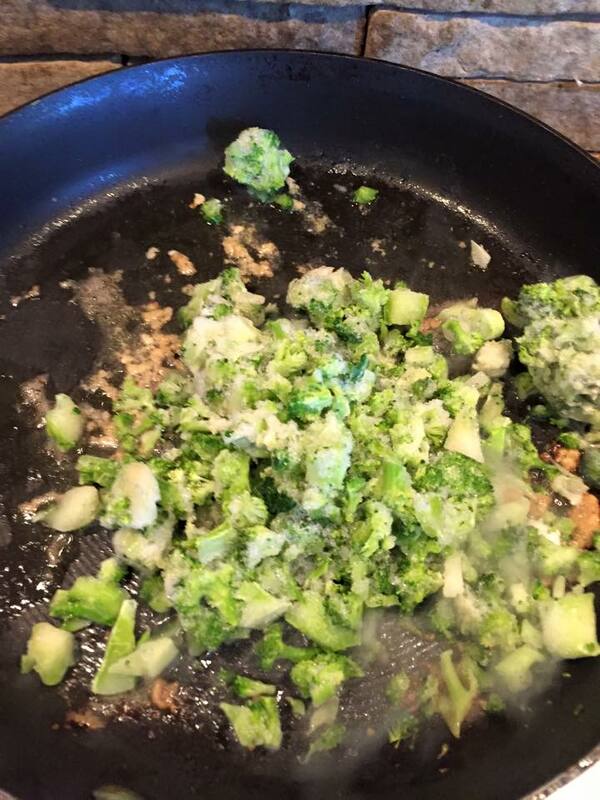 Use the same pan and add the broccoli on medium heat. Sprinkle some salt and pepper and stir it for a minute. Add the broccoli in the baking dish. Pour over half the béchamel or the cream soup. 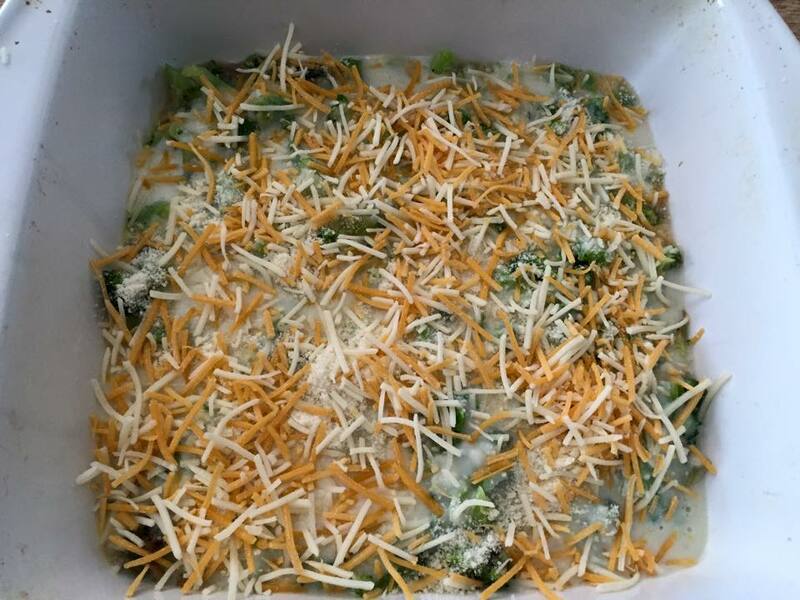 Add half the cheeses on the top. Add the other half of the béchamel or cream soup. Now add the other half of the cheeses on the top. 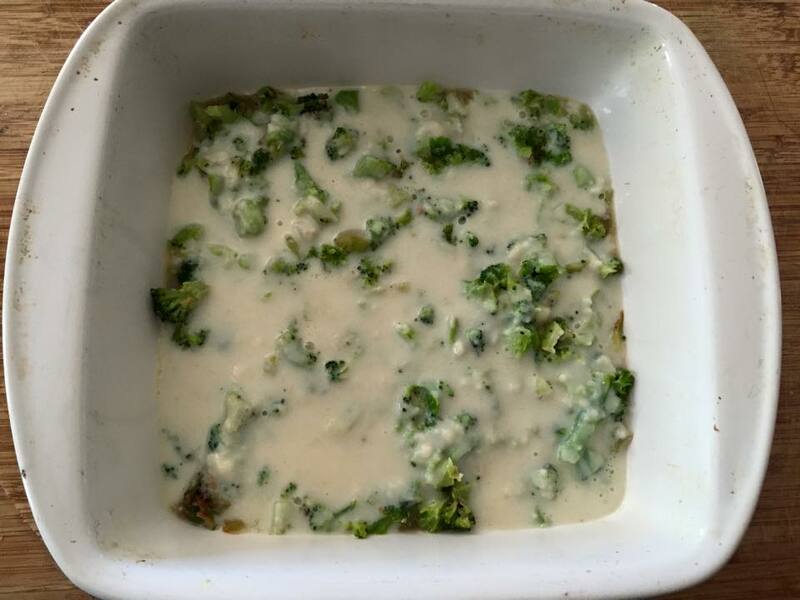 ← How to make Bechamel sauce?